There is no better way to find out about Alukov enclosures than by listening to the words of customers we have previously installed enclosures for. So, don’t just take our word for it. 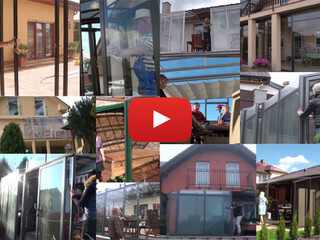 Listen to the views of our past clients below for inspiration on why it’s such a great move for you and your property to have an Alukov enclosure installed.